Welcome the New Year in style. Toronto is set for another exciting night. Be part of various celebrations in the city and leave the driving to us. 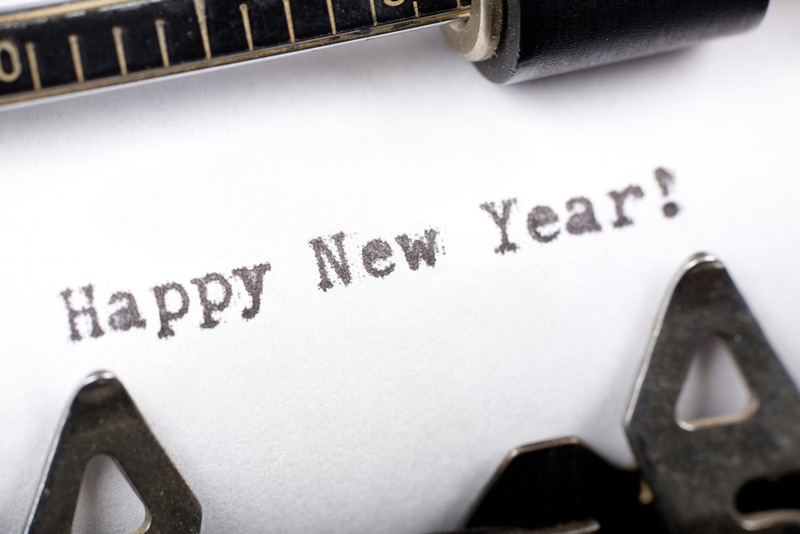 Reserve with us your New Year’s Eve Limo Service, and celebrate the New Year safely. Plan a night out with your friends and let our chauffeur take you to your destination in luxury and elegance. Give us a chance to be your designated driver for the evening and participate in your annual celebration. We can drop you anywhere you want. We provide our customers with the best deals of the season. Our customized New Year Limo packages include party hats, party favors, and bottles of champagne, fully stocked Limos with refreshments and beverages of your choice. Any other arrangements can be made as per your requirements. Make this New Year exciting and memorable with us. We offer door to door service from pickup to the destination and back. No matter you want to travel local or out of the city, we assure you of safe and comfortable travel. Feel free to enjoy your evening with us. Let us drive you to the destination so that you can stay away from the stress of parking and traffic. You can book a Limo with us for 5 hours or more. Packages vary as per your requirements. Call us to know your package. You can also send us an email for queries. Our customer service is available round the clock to assist you.